“Siren in the Wind” holds an extraordinary place in my heart. I’ve traveled extensively over the last twenty years—and had the privilege of experiencing many cultures and living in amazing places—but much of this novel takes place in the city where I grew up—Johannesburg. A romantic military suspense series about an American Special Forces Team deployed to East Africa. In “Siren in the Wind,” the team is pulled down into Southern Africa while tracking an infamous extremist. Throughout the series, their sanity is challenged when facing harrowing circumstances. I’m writing a series that I’d want to read. ‘Jason Bourne’ flavor with a sprinkling of ‘Indiana Jones’ action, and a healthy dose of romance. I want to show character growth over the series and have a definite idea of the direction the team will take. All are tough, brutally honest and brave. The women are determined, resourceful and never give up. This series is dark and gritty. My love for the continent, it’s people and surroundings hopefully seep onto the page. However, I’ve also mentioned challenges that the people and wildlife in my books may face. 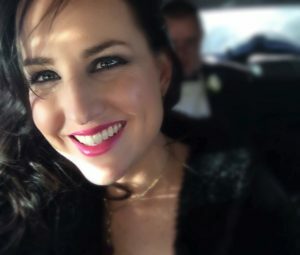 My love of Southern Africa, my experiences living in the Middle East and friendships with military personnel on Special Ops Teams, provide structure for the MIT series. Throughout the four-book series, there’s hopefully evidence of hours of research, and the fascinating second-hand accounts of others incredible adventures. Here is a little background on the settings and inspirations that swirled around in my crazy brain before being translated to paper. 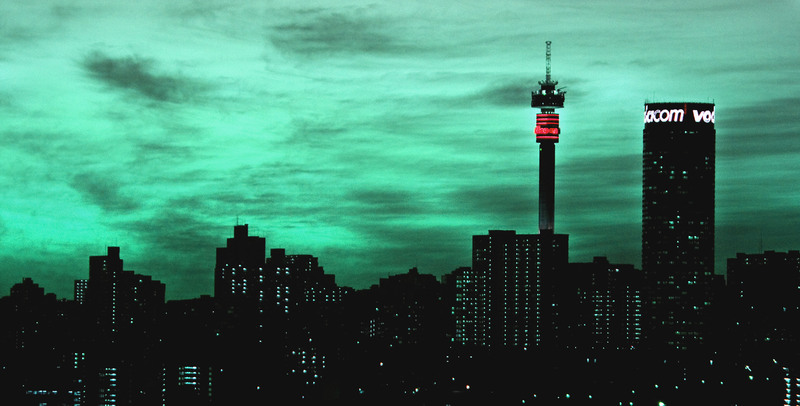 The outer suburbs of Johannesburg make an excellent backdrop for my clandestine team, monitoring a target. Unfortunately for Abigail Evans, the MIT2 team has set up surveillance on her small apartment. Due to high crime levels, many South Africans live in a “Complex.” These are gated community surrounded by walls, electrified fencing, and guards. 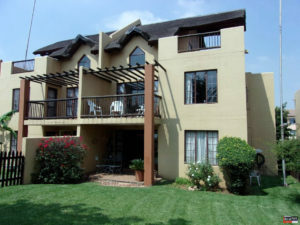 This is how I pictured her Johannesburg residence. An accessible location for MIT2 to monitor from across the way. Yet, security measures would still pose a challenge for their ‘lock-picking’ skills. Throughout the book, a favorite hang-out for the team is La Coraggio, a cheerful Italian bistro located in Bedfordview—East of Johannesburg. 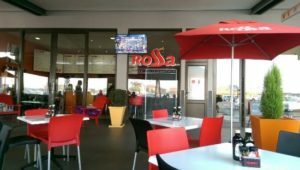 An Italian restaurant that I used to frequent in the same area, Osteria Rossa inspires this bistro (and backstory) The food that the characters eat comes straight off the Rossa menu. The reason? Their food is that incredible. Oh, and their Tagliata beef—makes a girl all dreamy. Sigh. I’ve mentioned rhino poaching in “Siren in the Wind.” Saving the rhinos is a cause that strikes close to home. With family members involved in the conservation of these noble beasts, I’m dedicated to helping in any way. Gosh, I love the African bush, so I’ve set a scene at a game lodge near the Kruger National Park. I hope you feel the love for South Africa in various passages. 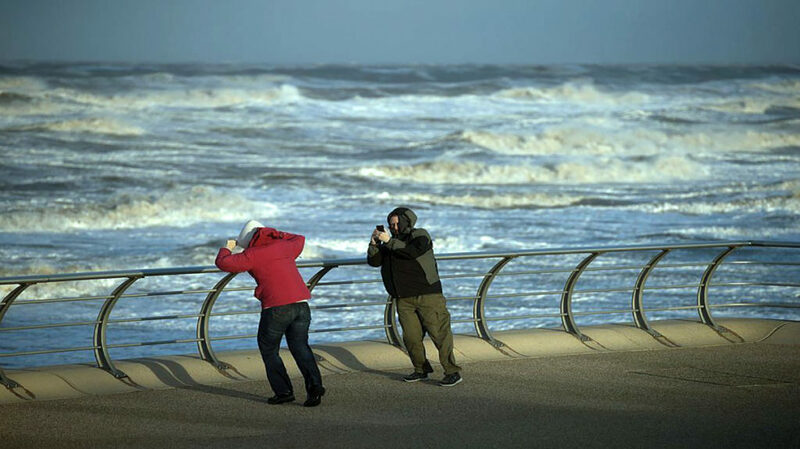 A particularly harrowing scene takes place in a wind storm. I promise not to give too much away—but boy—it’s always exciting to play with the unpredictable consequences of weather in a book. 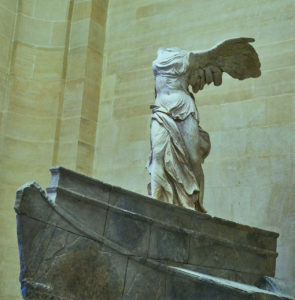 Finally, I’ve included references to the “Nike of Samothrace.” To see this statue in the Louvre is mind altering. I’ve spent many an afternoon, sitting on the steps beneath and sketching this beauty. The symbolism fits in well with Abigail Evan’s personality and her fight for freedom. It’s the embodiment of courage and standing firm against the storms that life may bring. I hope you love reading “Siren in the Wind,” and are interested in following the MIT2 boys on their individual journeys. It will be out in all formats on August 2nd, 2018. To download the Amazon version, click on the button below. 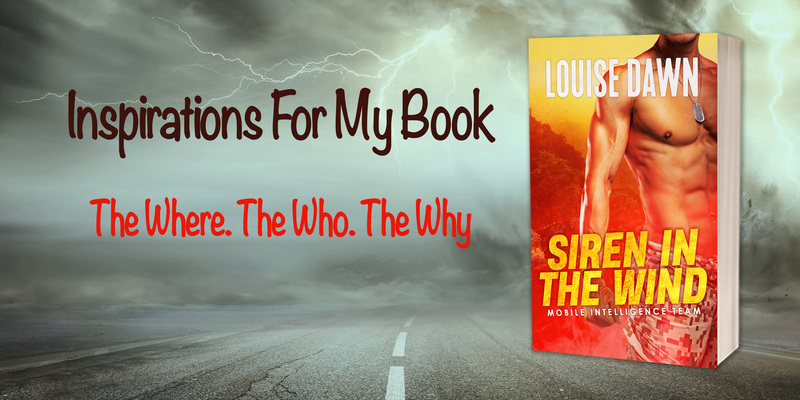 Please sign up for my newsletter for “Siren in the Wind” giveaways. Samples of Abigail Evans’ perfume and a replica of the Nike of Samothrace are on the cards for August. Go to my subscribe page and sign up for a chance to win.